Whole tomato used for the production is exclusively Italian origin and the regions which bore the greater amount of fresh product just caught are mainly Puglia and Tuscany. The whole supply chain is subjected to strict controls that test carefully all the steps and it is no coincidence that Italy has won the first place in Europe and the world food security with the least number of food products with chemical residues above the permitted limits. 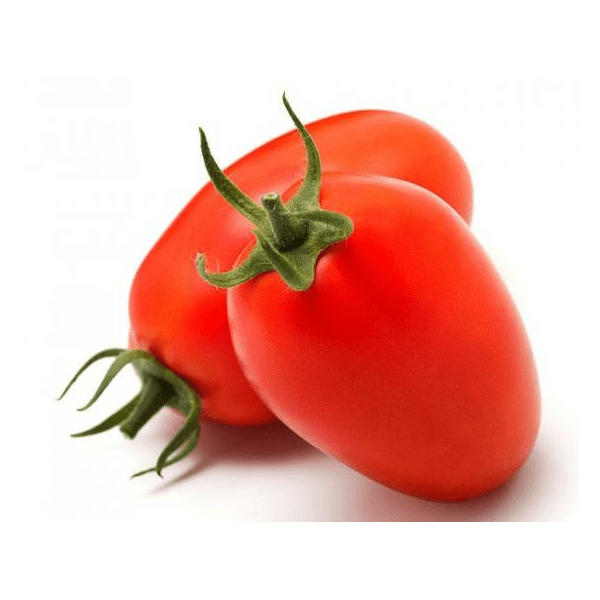 The Whole Peeled Tomatoes is one of the most renowned and popular products. And the Southern Italy is the world’s largest producing area of peeled tomatoes.